When undertaking remote area travel, the need to carry sufficient fuel, water, vehicle spares and safety equipment invariably means that your 4WD will be fully loaded, placing a lot of strain on suspension components. 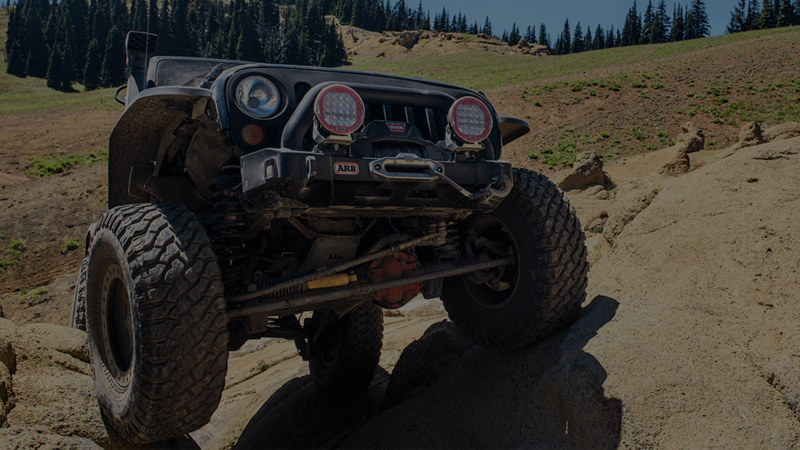 Combine this with punishing off-road conditions, and the limitations of standard springs soon become apparent. Should your Old Man Emu 4WD suspension system include leaf springs, bushingings require periodic lubrication to ensure longevity. OME greasable shackles and pins facilitate this without the need to remove the shackles, greatly reducing the time and effort involved. They are designed and set for optimum ride performance, while maintaining maximum wheel travel which is crucial during off-road driving. Old Man Emu Torsion Bars work best when Old Man Emu coil or leaf springs are fitted to the rear of your vehicle, with bars and springs then carefully matched to our premium range of 4WD shock absorbers. Together, they’ll transform your vehicle’s suspension performance.